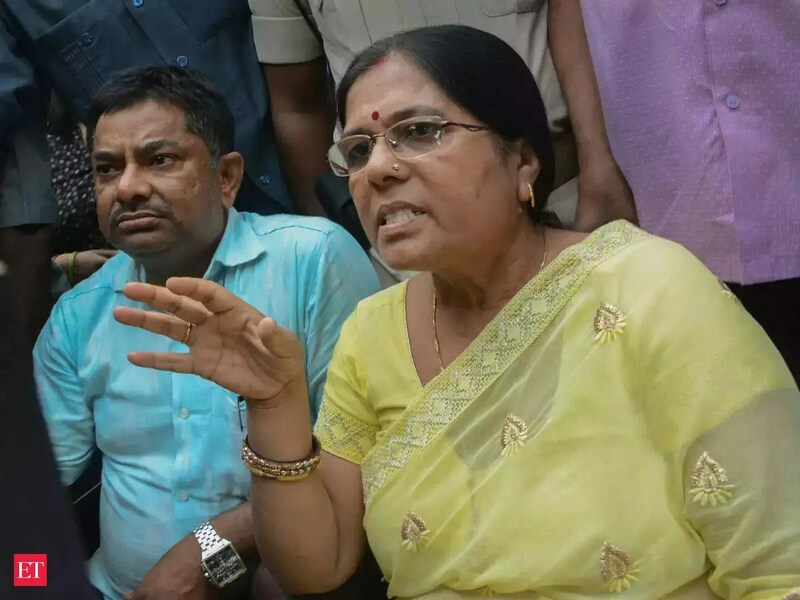 Former Bihar Minister Manju Verma’s husband Chandrasekhar Verma surrendered before a court on Monday in connection to the Muzaffarpur shelter home case. Chandrasekhar Verma, who was absconding for over a month, surrendered in the Begusarai District Court after a lower court and the Patna High Court repeatedly rejected his interim bail petitions. In September, the police issued an arrest warrant against Chandrasekhar Verma in connection with an FIR registered by the Central Bureau Investigation (CBI) under the Arms Act. The Patna High Court on Oct 9 rejected an anticipatory bail plea by Manju Verma against arrest by the CBI, which is probing the Muzaffarpur shelter home horror. At least 34 girl inmates of the shelter home were found to have been raped during a social audit in June. The CBI has seized 50 live cartridges from the former Minister’s Begusarai home. Manju Verma resigned on August 8 following allegations that Brajesh Thakur, the main accused in the case, had links with her husband. Arrested on June 2, Thakur was lodged in the Muzaffarpur jail and was shifted to the Bhagalpur Central Jail last week. Of the 42 girls lodged at the short-stay home run by Thakur’s NGO, 34 were found to have been sexually assaulted. The crime came to light after a social audit by the Tata Institute of Social Sciences, Mumbai.